It’s really important to know the daily recommended intake of any nuts, veggies or fruit to avoid side effect and stay on its healthy side. I’ll introduce to daily recommended consumption of brazil nuts by answering question “How Many Brazil Nuts Should You Eat Per Day?” and also going to cover the side effects of eating too many Brazil nuts. The Brazil nuts itself tell that they come from Brazil, These nuts are obtained from a tree which grows in various regions of Amazon and not just Brazil. They are bigger than other nuts. Brazil nuts have their title from their host tree known as the Brazil tree. It is a tough-shelled nut which grows in the interior part of the fruit and resembles a coconut. It is often recognized as cream and Para nuts. These nuts are a source of non-animal based protein. Brazil nuts are famous for their decent amount of selenium content. Brazil nuts are incredibly beneficial for your overall health because of the high selenium in it. It is also rich in Omega-3 fatty acids which is helpful for the body. The fiber in Brazil nuts is also very beneficial. The benefits of Brazil nuts are not unknown. 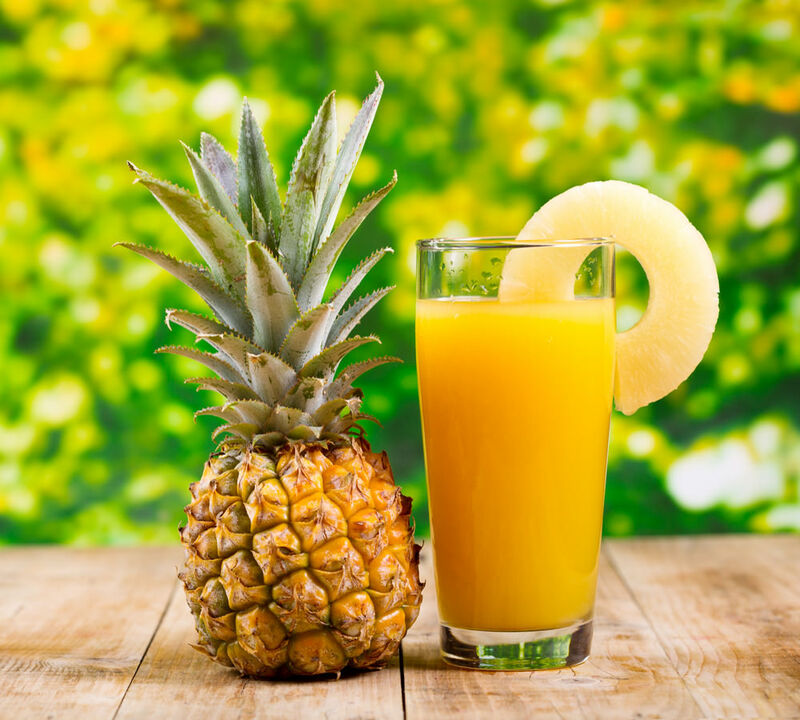 However, you should keep in mind to eat these in moderate amounts to avoid any health risk. You can eat 2 Brazil Nuts a Day. According to the American Journal of Clinical Nutrition, Consumption of 2 Brazil nuts daily is as effective for increasing selenium status. 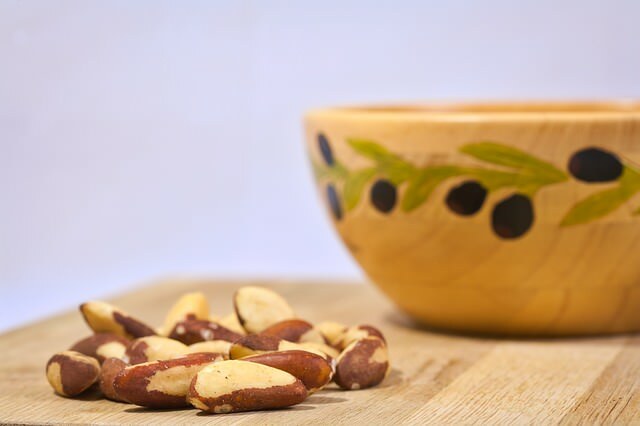 According to The Nutritionchic, the Selenium expert Professor Christine Thomson suggests, People should be cautious to control themselves to no more than a few Brazil nuts on a daily basis, or else selenium could mostly like build up to toxic levels in body tissues. Additionally, as the nuts can include the reasonably large amount of the elements barium and thorium, people should stay away from consuming too many as it continues to unknown what intake of these elements might be dangerous. So when you go along with the health specialists & professionals who recommend consuming a small handful of unsalted nuts on a daily basis, then be sure that it’s a variety of nuts and not all Brazil nuts. Following is the calculation You can understand why experts say to eat no more than 2 brazil nuts per day. 1 brazil nut provides 95.9 mcg selenium, which is greater than the recommended daily allowance of selenium per day. Brazil nuts contain very high amounts of selenium (68–91 mcg per nut) and could cause selenium toxicity if consumed regularly, The Office of Dietary Supplements suggests. Acceptable Upper Intake Levels of selenium for adults is 400mcg (Adults and children 14 and up) and 1 brazil nuts can have 95.9 mcg selenium. If we want to find ideal intake of brazil nuts than we should divide them to find the total number of brazil nuts we can eat. The above calculation tells if we eat 4 brazil nuts we can stay by the acceptable upper intake level of selenium But the question is not how many we can eat, it’s how many we should eat. To finding the ideal number of brazil nuts, we should take the recommended dietary allowances for Selenium, which is 55 mcg for the adult (Adults and children 14 and up). That clearly, says if you eat 1 brazil nut, you will have enough selenium that you need for a day. Brazil nut is loaded with calcium, potassium, and magnesium which helps to maintain the blood pressure. Brazil nut also contains fiber which helps to reduce the cholesterol level. The antioxidants of Brazil nuts helps to protect the heart from cardiovascular diseases. Brazil nut has ‘complete’ protein signifying the fact that it contains all the nine amino acids. Like, rice and beans, Brazil nut also contains the beneficial amino acids. Nevertheless, you should eat it in moderate amounts to avoid any health risk. Brazil nuts provide with the sufficient amount of proteins which makes it healthy. Brazil nuts are rich in selenium, the essential antioxidants which fight against all the diseases. As per the Cleveland Clinic, Brazil nuts are helpful in preventing the risk of diseases an also reduces the risk of cardiovascular diseases. However, the antioxidants supplements won’t be as effective as the foods rich in antioxidants. Therefore, you should prefer Brazil nuts over the supplements. Brazil nuts are rich in selenium, which helps to prevent the skin from diseases. It offers the glow to the skin and also enhances elasticity. The selenium inhibits the premature aging and provides a younger looking skin. Brazil nuts are also rich in zinc which prevents the acne and also clears the skin of it. Brazil nuts are rich in copper and phosphorous. They, thus help to improve the dental health. The phosphorus and copper also help to enhance the bone health. The selenium in Brazil nuts also helps to maintain the functioning of thyroid gland. As it contains copper, it also helps to keep the level of thyroid. Brazil nuts can also help to ‘pacify Vata.’ As per Ayurveda, “Vata” implies everything that is dry, rough, cool and light. 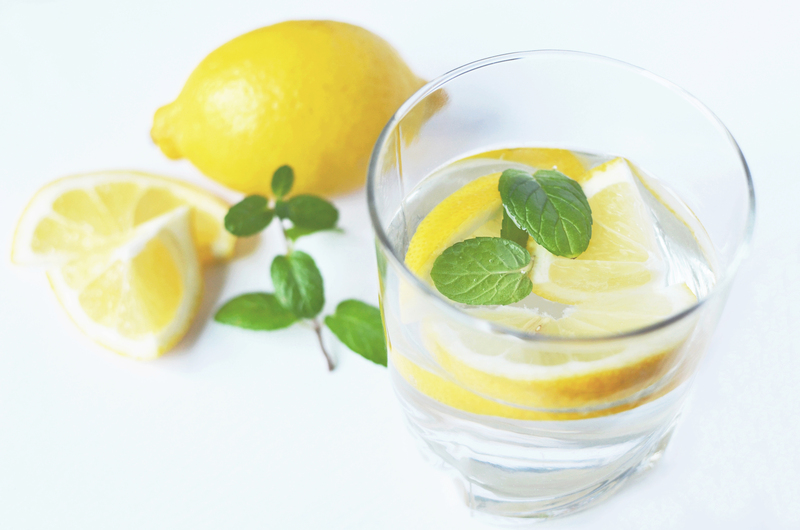 To maintain body and “Vata,” it is important to eat foods which neutralize. Brazil nuts are oily and are also warm. Thus, it helps to balance the “Vata” as well as keep the body healthy. Brazil nuts are also helpful for improving the energy as it is a good source of copper. The copper of Brazil nuts helps to make the body tissues. Copper is one of the most required minerals in the body. Although, the copper in Brazil nuts doesn’t get enough attention like that of calcium. You should prefer eating two Brazil nuts a day as it will enhance the copper and keep you well. As per a study, older adults who ate one Brazil nut continuously for six months showed improved spatial and verbal abilities. The selenium in Brazil nuts promotes the antioxidant nature and helps to protect brain damage. As per the research, brazil nuts have ellagic acid which is anti-inflammatory. This helps to prevent the brain from damage. Studies have shown that the bioactivity of selenium helps to prevent cancer and also help to cure it. The ellagic acid of Brazil nuts is anti-cancerous and anti-mutagenic. The rise of harmful mercury in the body leads to cancer. Various studies have proved that selenium of Brazil nuts is helpful for reducing the level of mercury in the body. This helps to prevent the risk of cancer. The National Foundation for Cancer Research also suggests that selenium of Brazil nuts can be helpful for getting rid of the chronic disease, cancer. Brazil contains both soluble and insoluble fibers. The soluble fibers pass quickly through the digestive tract and help to stay healthy. However, the insoluble fibers help in the proper movement of bowel. Therefore, Brazil nuts are beneficial for promoting digestion and keeping the body healthy. The selenium of Brazil nuts is very useful in protecting against many diseases. Selenium is anti-inflammatory and has antioxidant properties, which helps to prevent Alzheimer disease. Brazil nuts are also rich in the fatty substance, lecithin which helps to improve the concentration of neurotransmitters. These neurotransmitters are helpful for the proper functioning of the brain. As Brazil nuts are rich in fiber, they keep you full for a more extended period. They also help you to prevent overeating. The nuts are loaded with amino acids, arginine being one of them. Arginine can thus help to promote weight loss. Arginine boosts up your energy and helps you to burn up your energy. This will help you in losing weight. Selenium also plays an important role in enhancing the metabolism. An improved metabolism will help you to burn off all the calories. You may suffer from hair loss because of the lack of selenium. The selenium regulates the body to make up proteins which help to promote hair growth. Selenium induces the hair follicles which aids in the growth of hair. Previously I have mentioned, Health experts recommend to eat a small handful of unsalted nuts daily, but this rule doesn’t apply to Brazil nuts. There are 30g of nuts a day, in healthy handful logo and 30g of Brazil nuts equal to 10 Brazil nuts. If you read above calculation, then you’ll understand more than 4-5 brazil nuts (for adults) can lead to selenium toxicity. Additionally, If we follow healthy handful logo of nutritional experts, which is equal to 10 brazil nuts will also lead to selenium toxicity. Brazil nuts are from the family of Lecythidaceae, of genus Bertholletia. It goes by the scientific name of Bertholletia excelsa. 1) Brazil nuts are an excellent source of vitamins, antioxidants, and minerals. 2) These are also rich in Vitamin E. Each 5gram of Brazil nuts contains about 0.3mcg.Vitamin E is an essential antioxidant which can dissolve in lipid. Vitamin E is needed to regulate the integrity of mucosa and skin as it prevents the oxygen free radicals from harming the body. 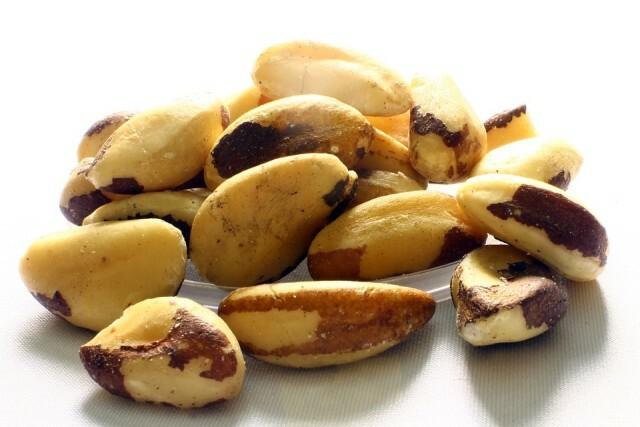 3) Brazil nuts are loaded with selenium. Every 5gram of it is filled with 95.9mcg of selenium. It is the 137% of the daily recommended intake of selenium. It is one of the most significant sources of selenium. 4) Like almonds and pine nuts, Brazil nuts do not contain gluten protein. 5) They are rich in vitamin B complex groups such as thiamin, riboflavin, niacin, pantothenic acid, vitamin B-6 such as pyridoxine and folates. 6) Brazil nuts are also rich in minerals such as magnesium, calcium, iron, phosphorus, zinc, manganese, copper and potassium. 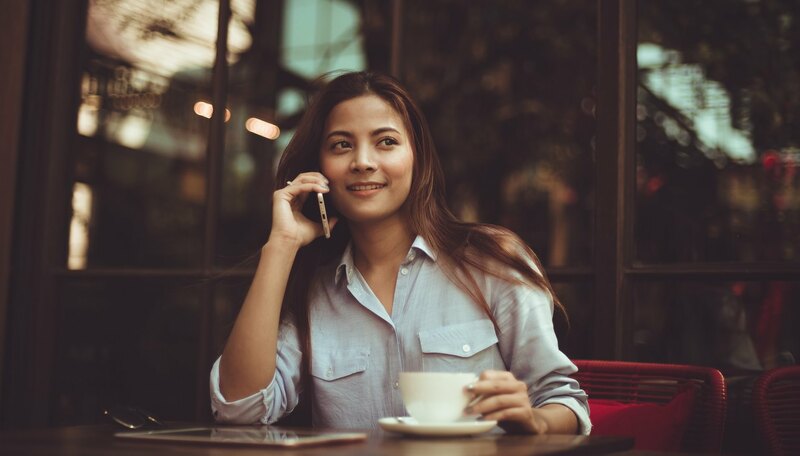 A large quantity of selenium in your blood comprehended to be a concentration of above 100 micrograms per deciliter, triggers “selenosis”, The Office of Dietary Supplements suggests. Undoubtedly, if you eat Brazil nuts in moderate amounts, they can be very beneficial. Two Brazil nuts a day is considered as the sufficient amount. However, if the amount exceeds, it can lead to selenium toxicity. The selenium found in Brazil nuts contribute towards a lot of benefits of the Brazil nuts. You can as well say that the Brazil nuts are so beneficial because of the selenium. It is because of the presence of selenium that Brazil nuts improve the hair and skin. It is also helpful for treating certain chronic diseases. So, you should not miss out on using these very beneficial nuts which are so helpful. Include a few of these nuts in your diet for daily consumption to get the benefits. Now you know how many Brazil nuts should you eat per day and what would be the side-effects if the moderate consumption of brazil nuts increase. Too many of these can lead to selenosis. Do share your experience with the Brazil nuts in the comment section below! This site has given me all the information that I wish I had learned many months ago. I have been over eating Brazil Nuts and have the symptoms mentioned. From now on I will eat only one a day starting from a weeks time. Enough time to bring the overdose down. I am 74 years, and believed I was doing well. Then I became a very cross person, and almost a recluse. I always new Brazil nuts were the best. I just didn’t know what an overdose of selenium can do to your body. I found this site after my sister, in the US, mentioned I must not eat too many Brazil Nuts!